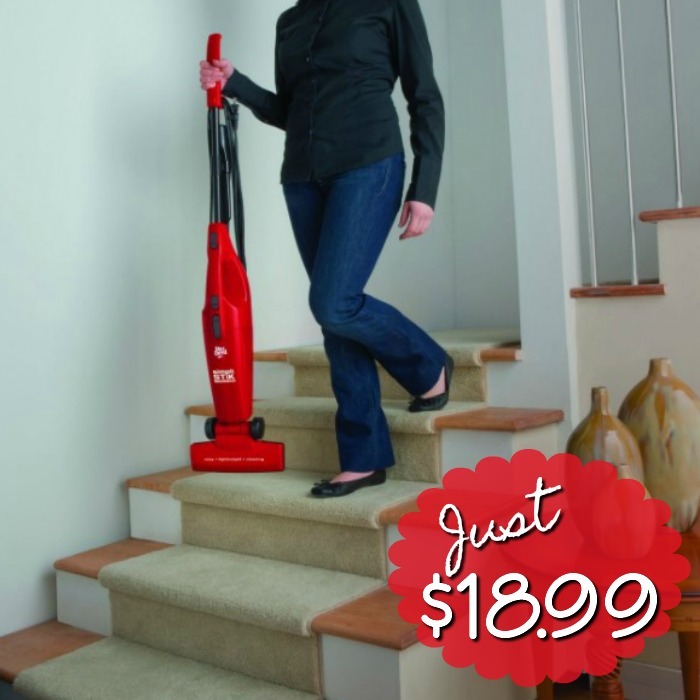 Order the very highly rated Dirt Devil Simpli-Stik Bagless Stick Vacuum for Only $18.99! (Reg. $40). This is the perfect lightweight vacuum for all your small messes!